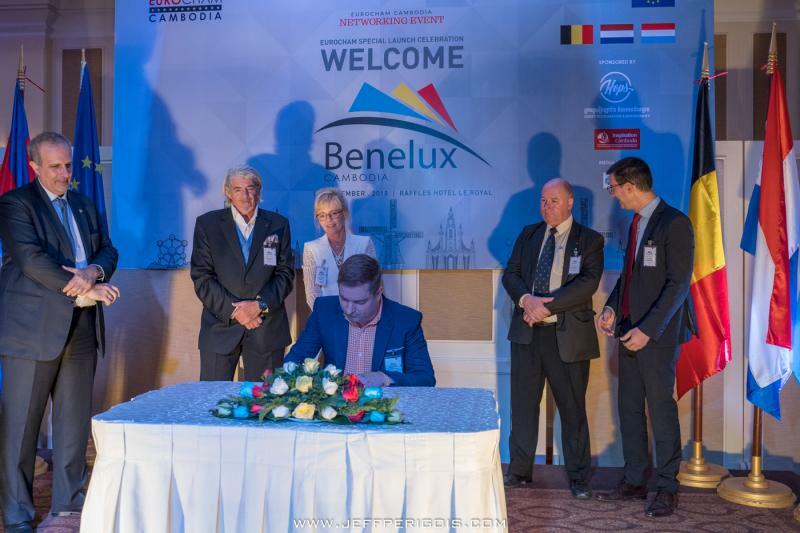 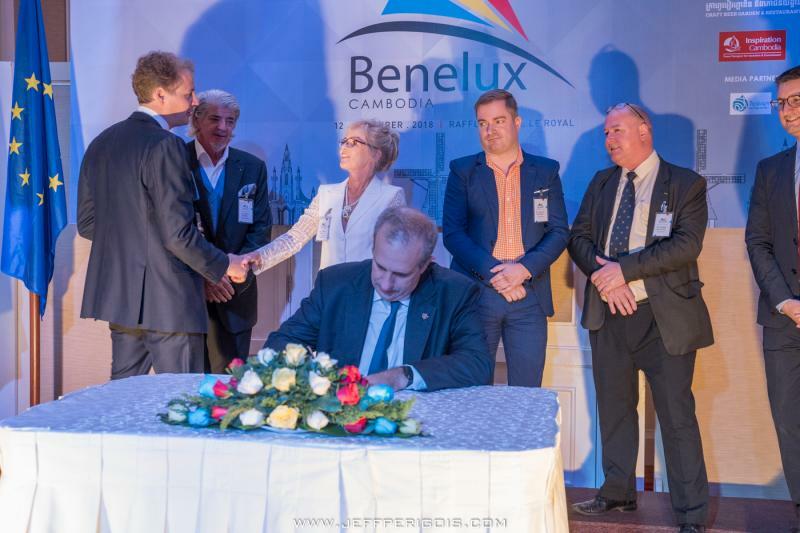 It gives us great pleasure to announce the launch of our newest chapter, BENELUX Cambodia, on 12 December 2018 at Hotel Raffles Le Royal and we would like to invite you to celebrate this auspicious occasion with us. 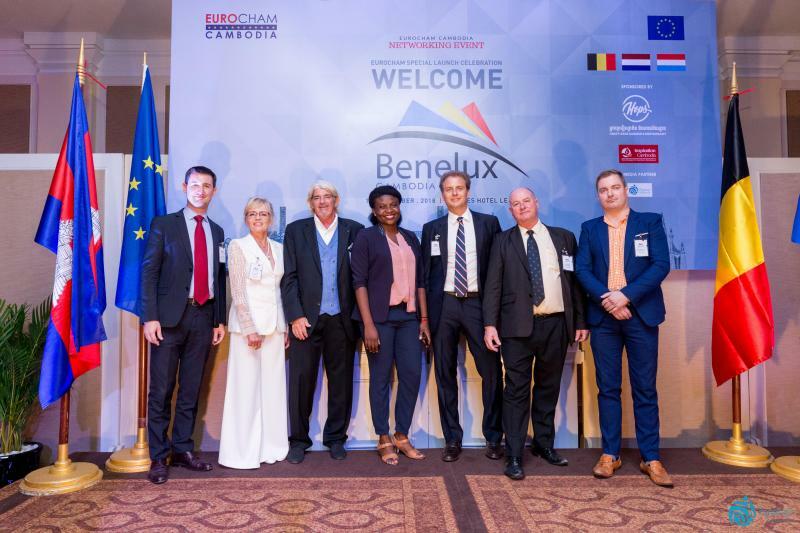 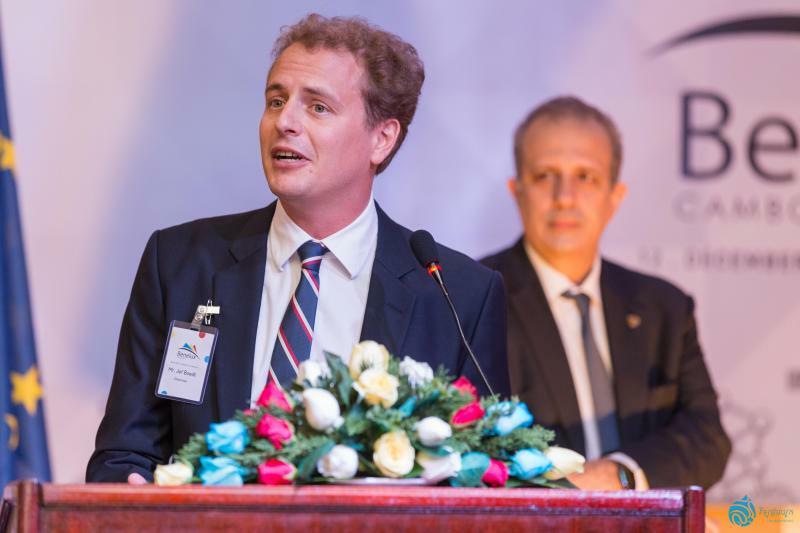 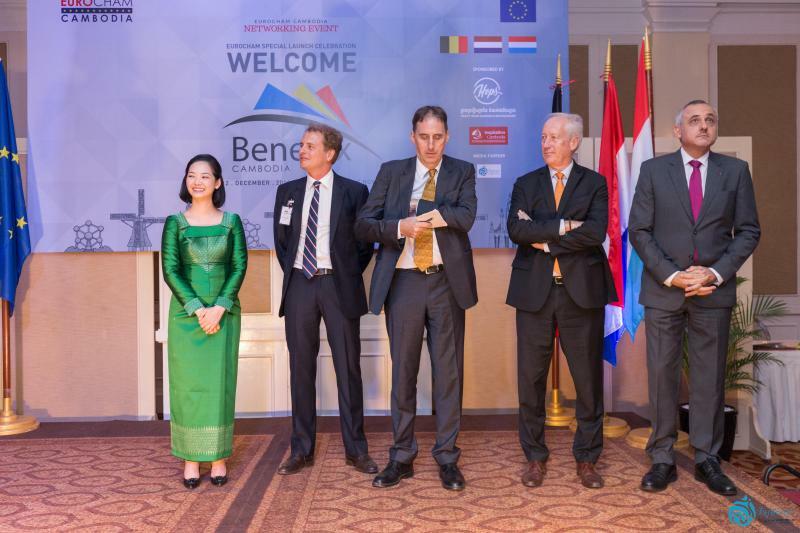 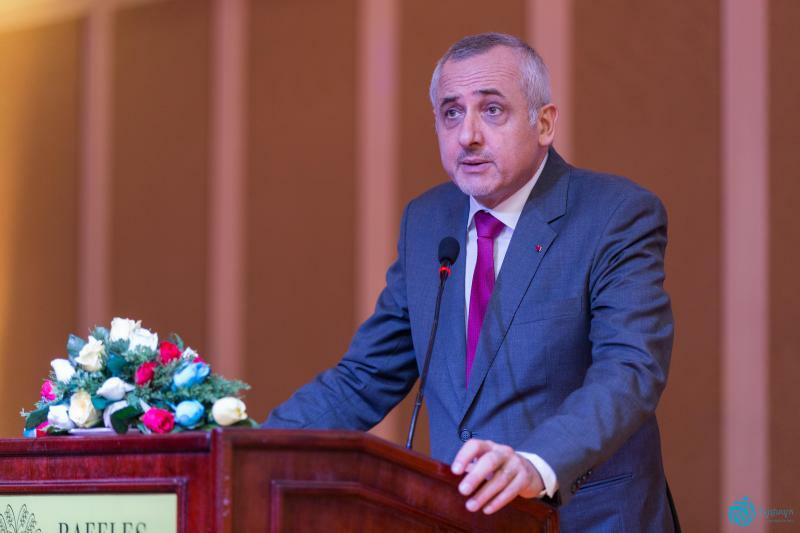 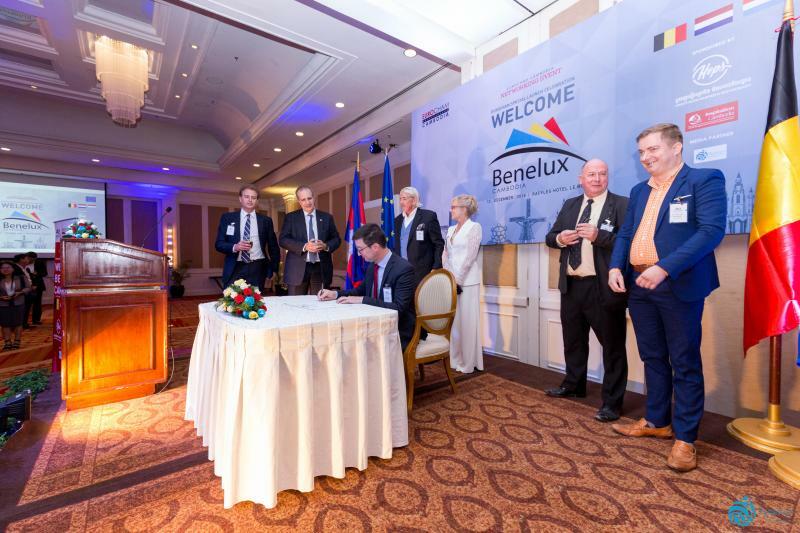 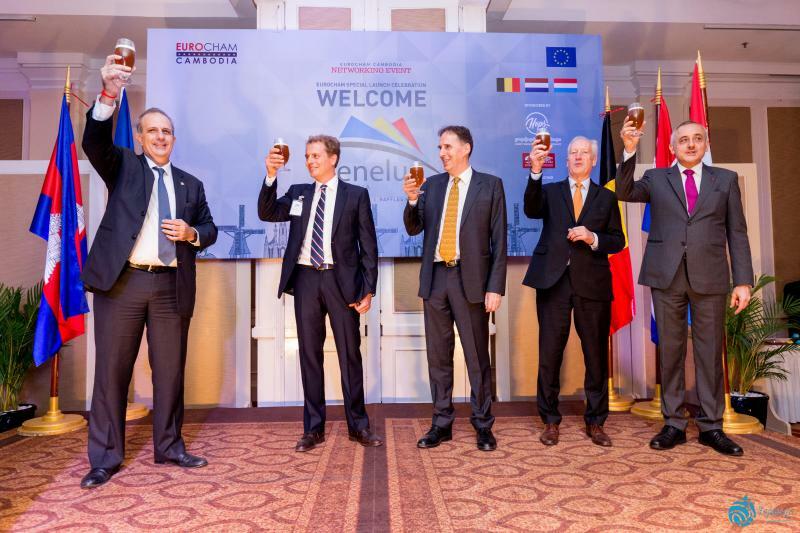 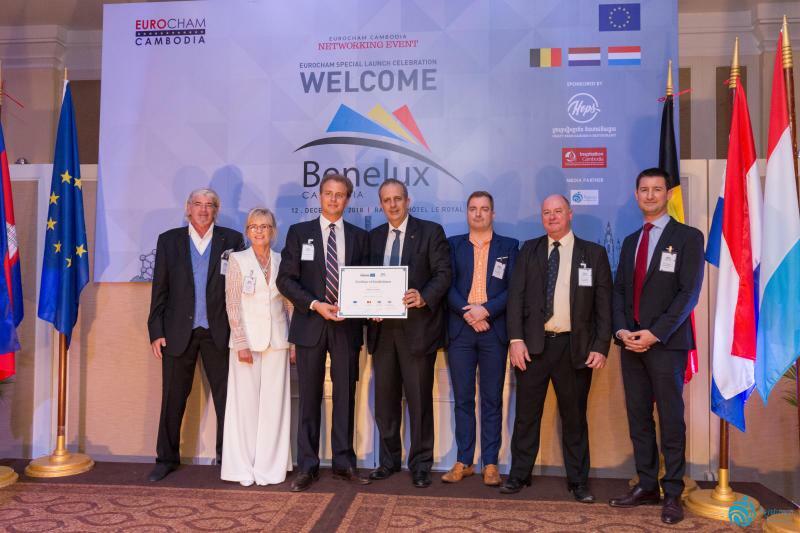 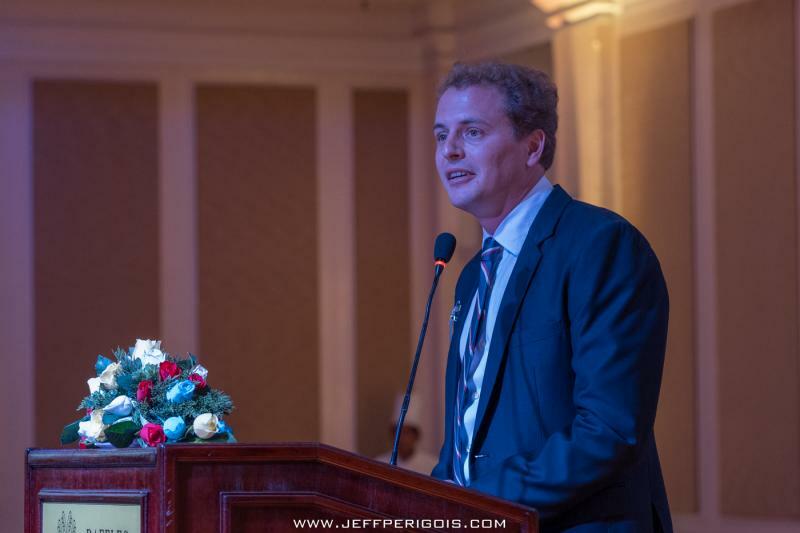 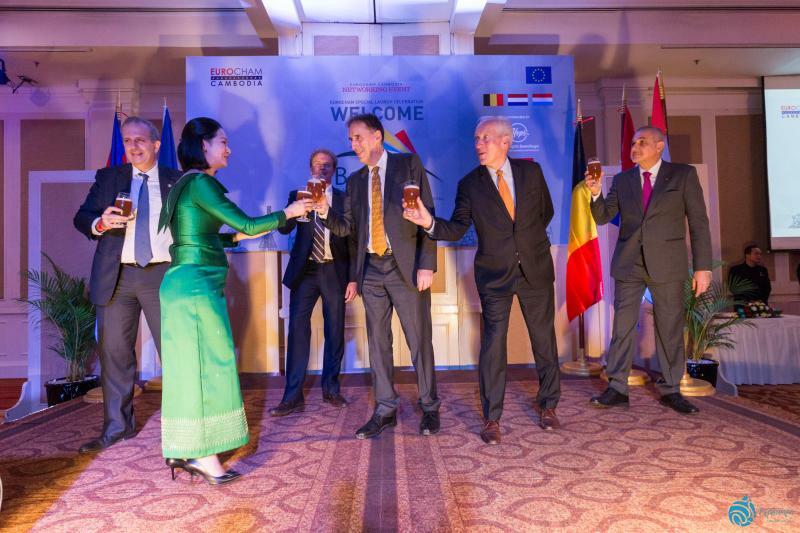 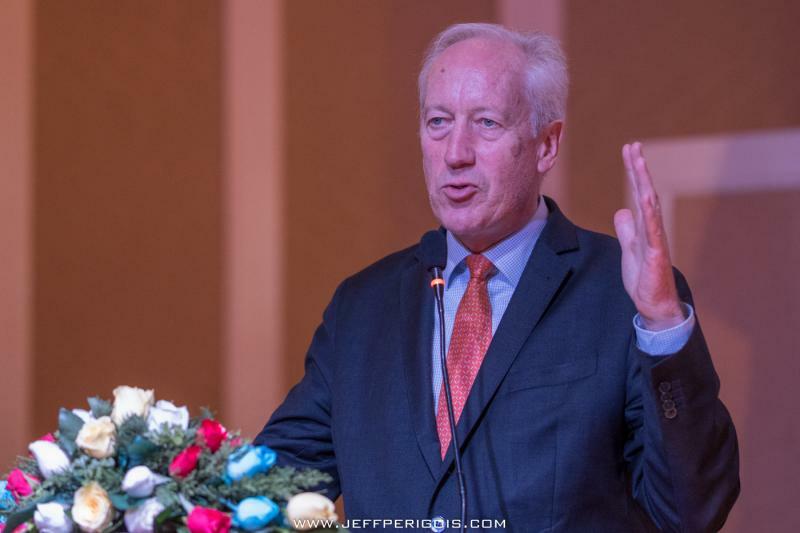 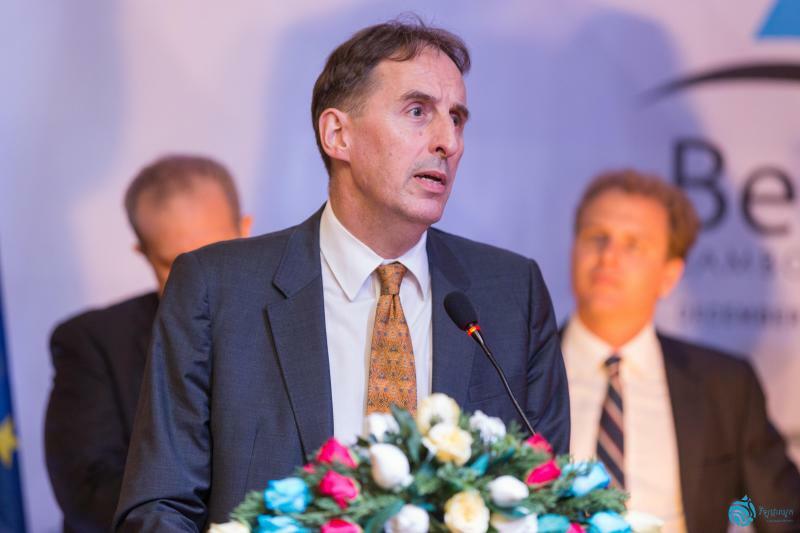 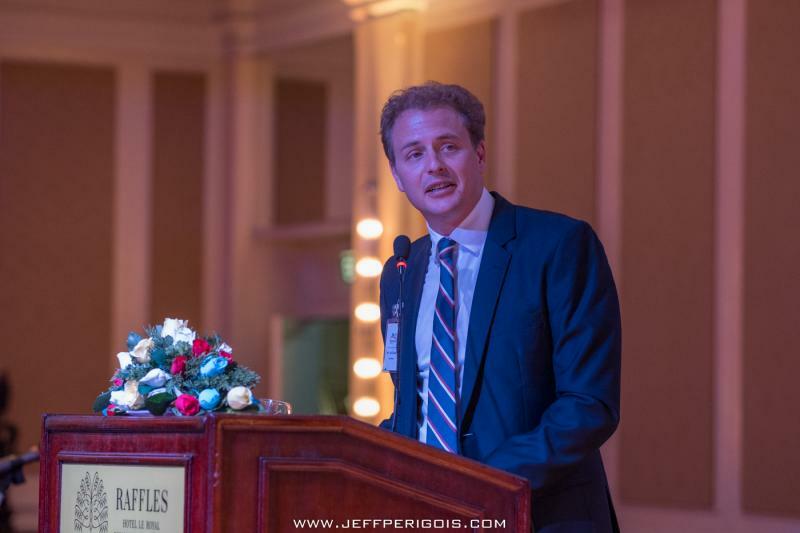 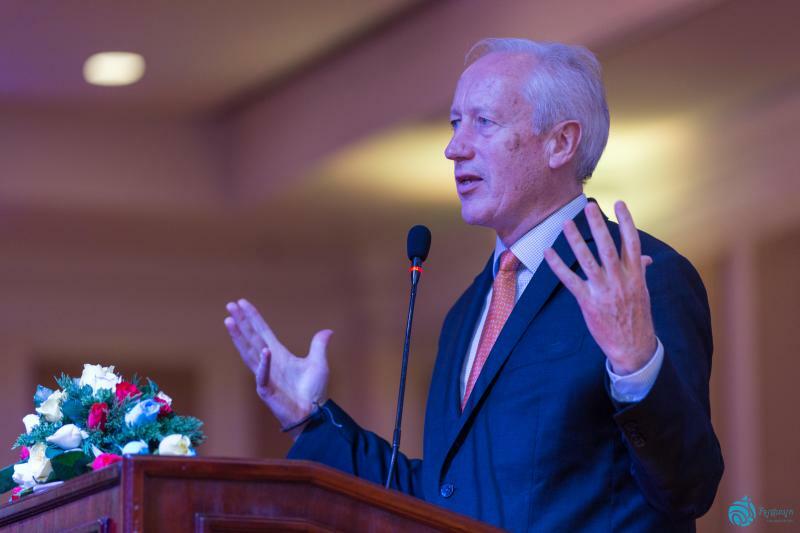 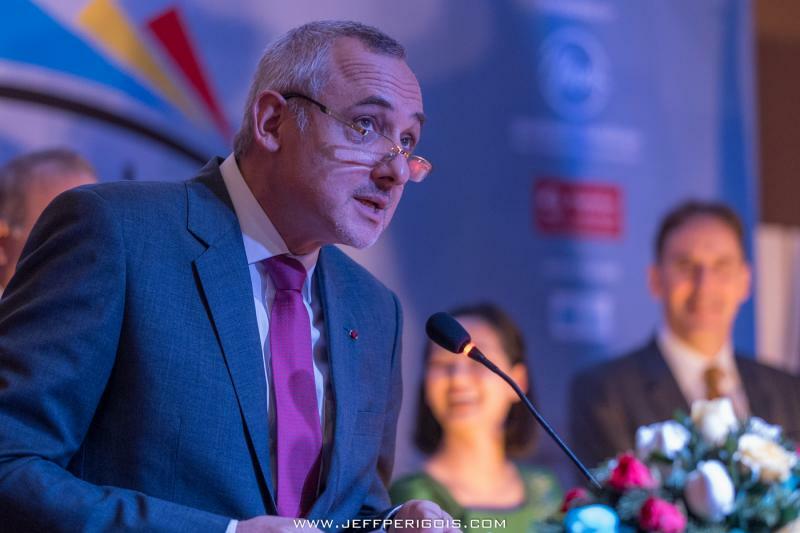 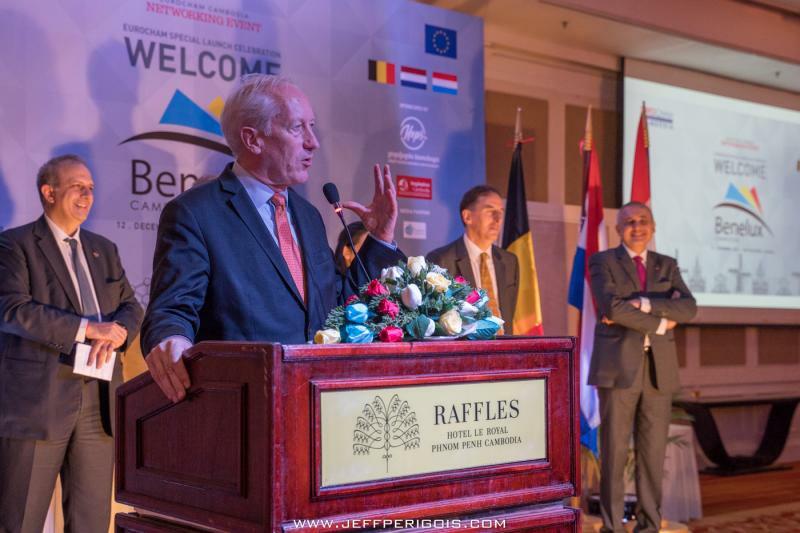 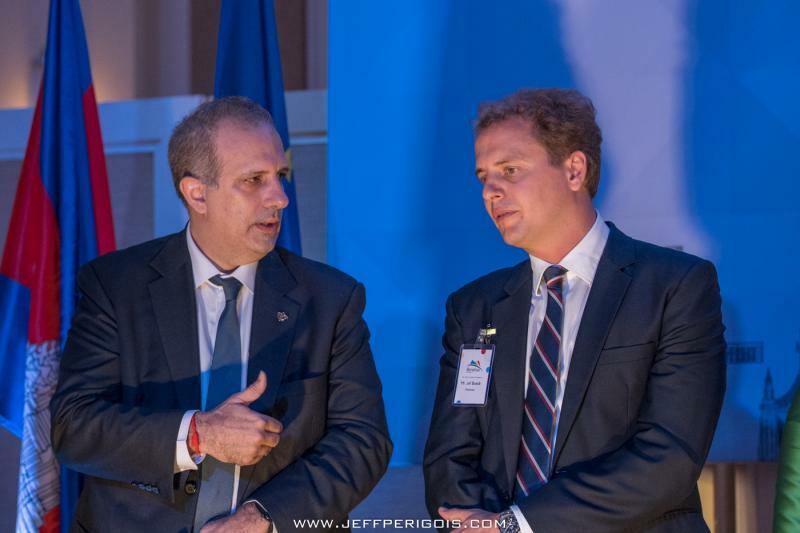 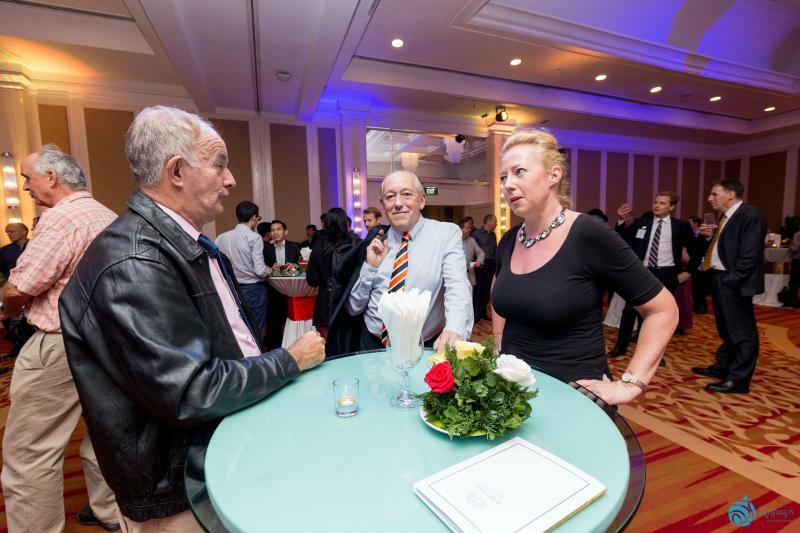 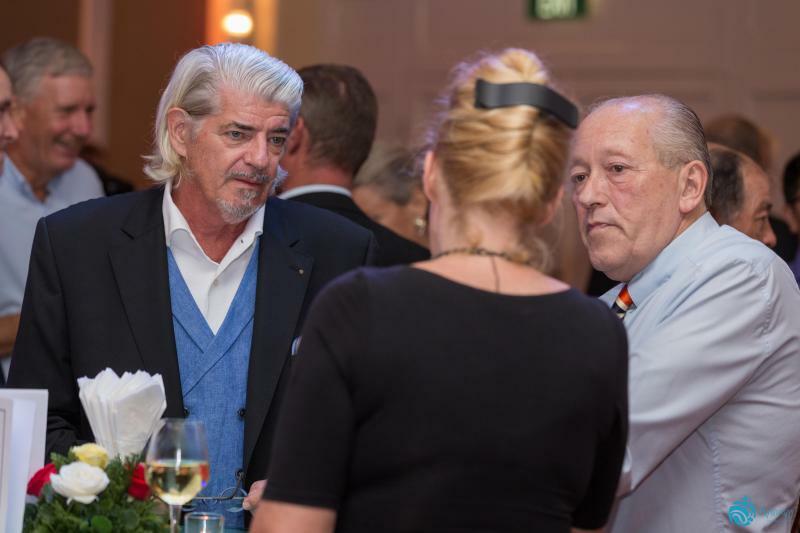 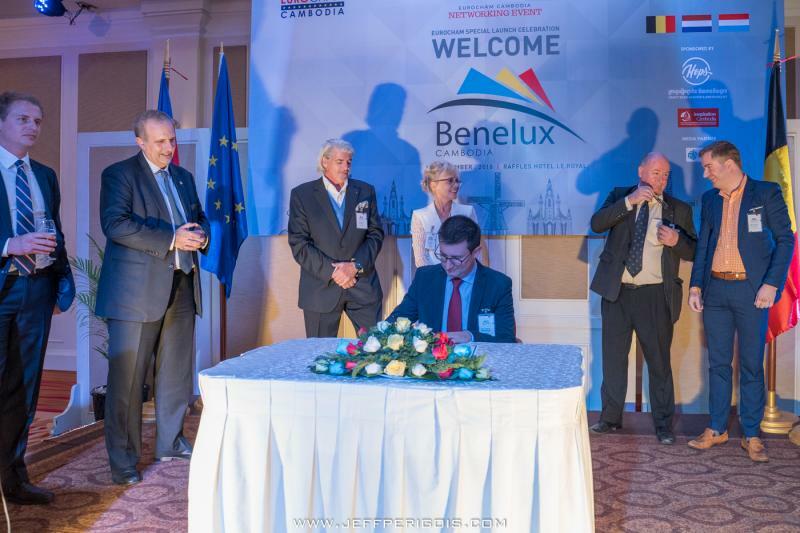 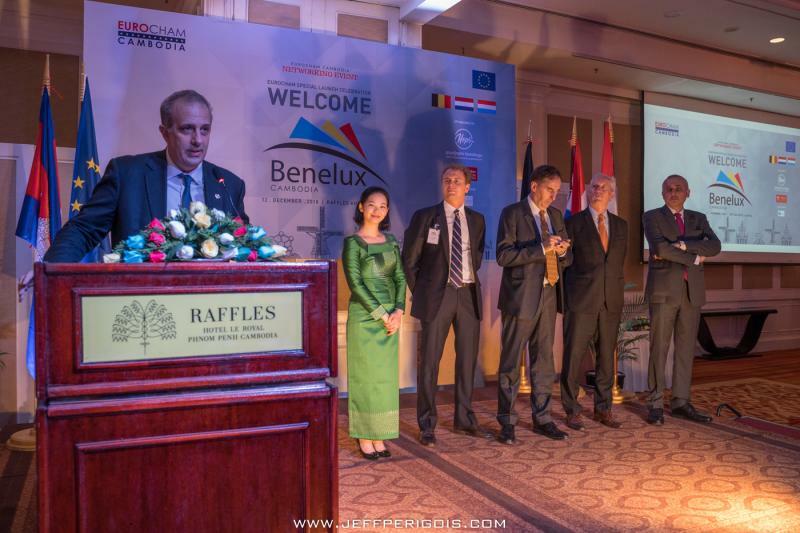 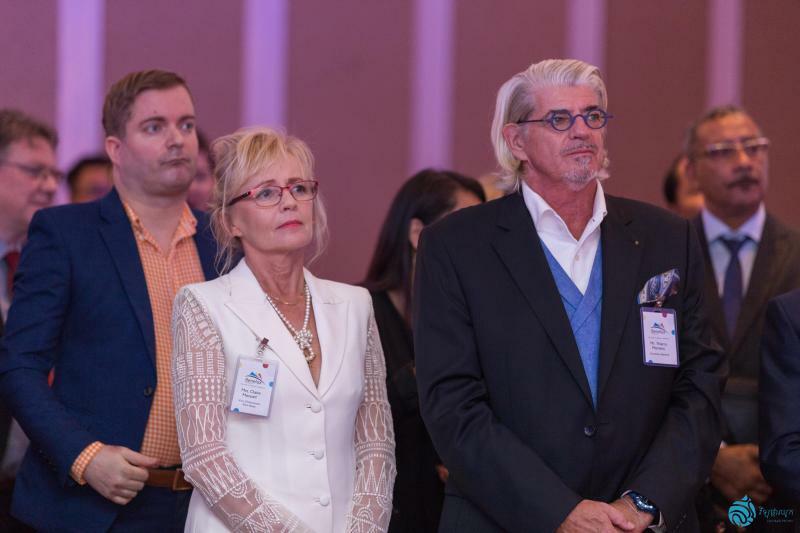 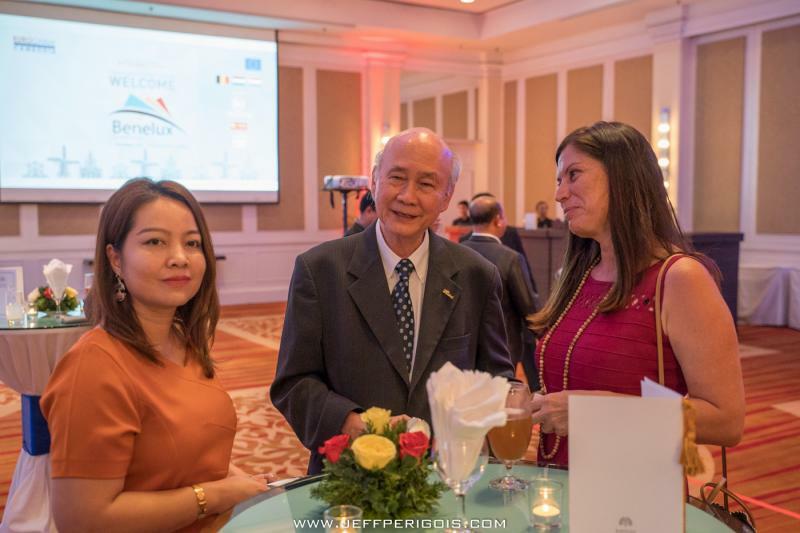 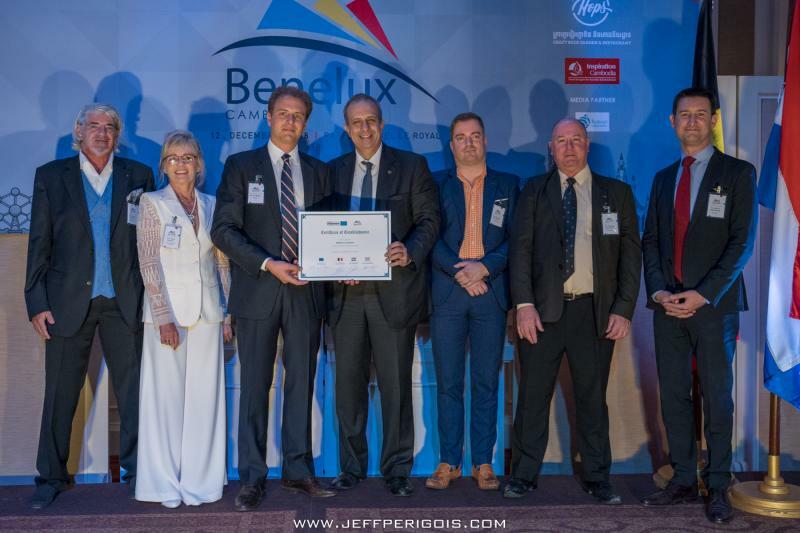 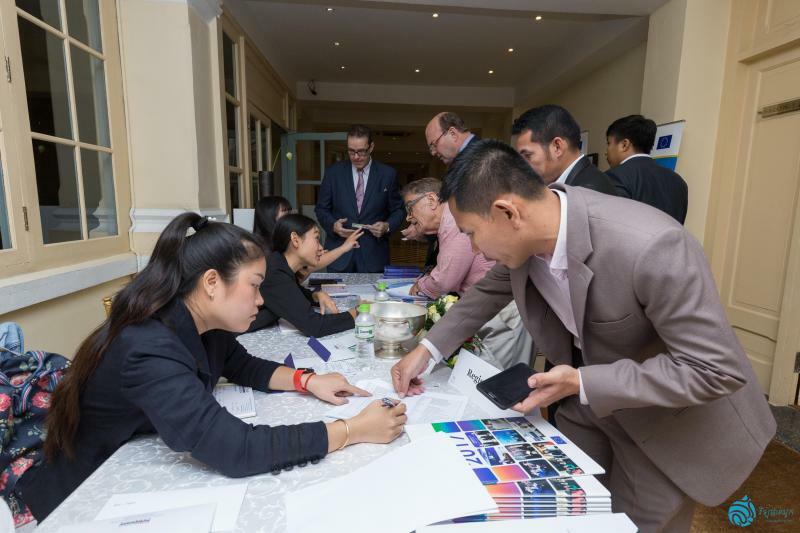 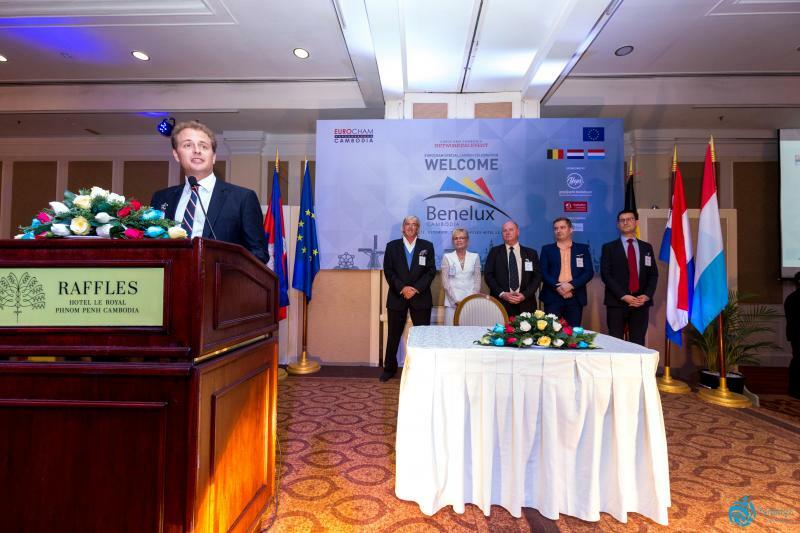 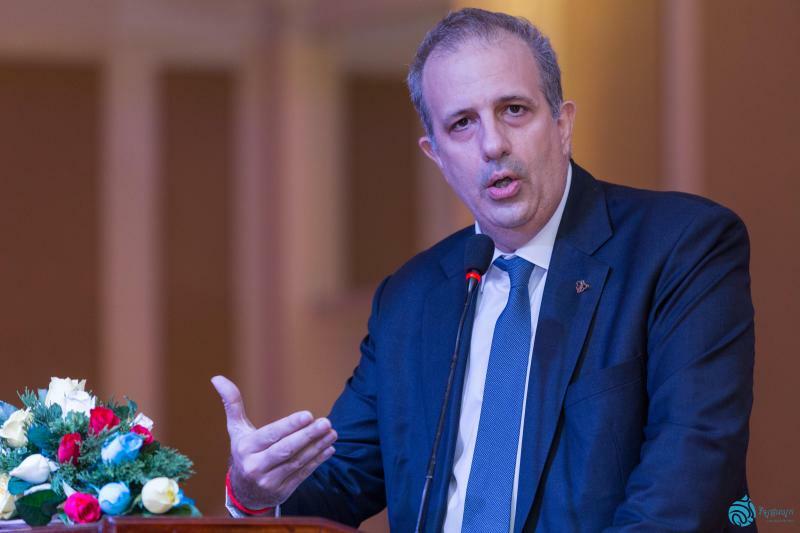 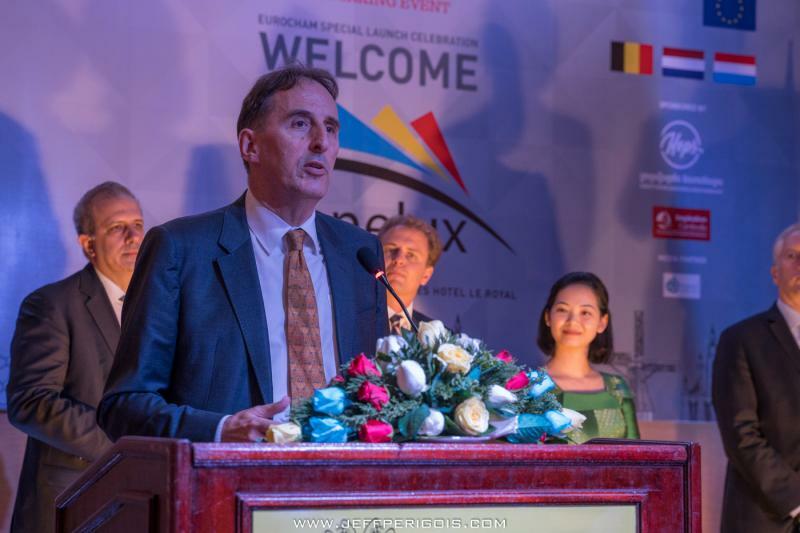 BENELUX Cambodia represents the Belgian, Dutch and Luxembourgish business communities active in Cambodia. 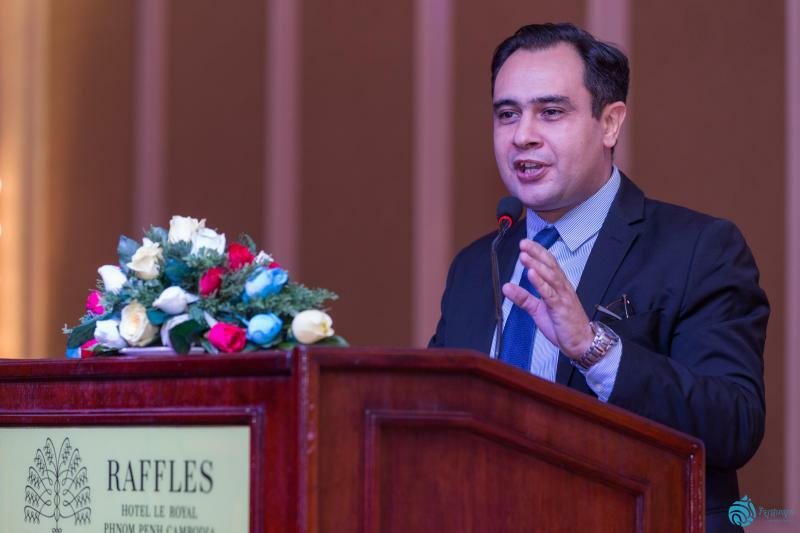 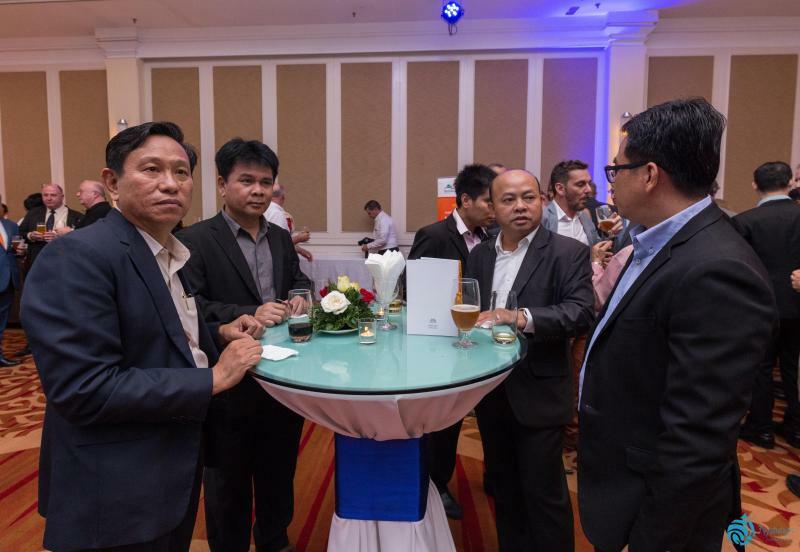 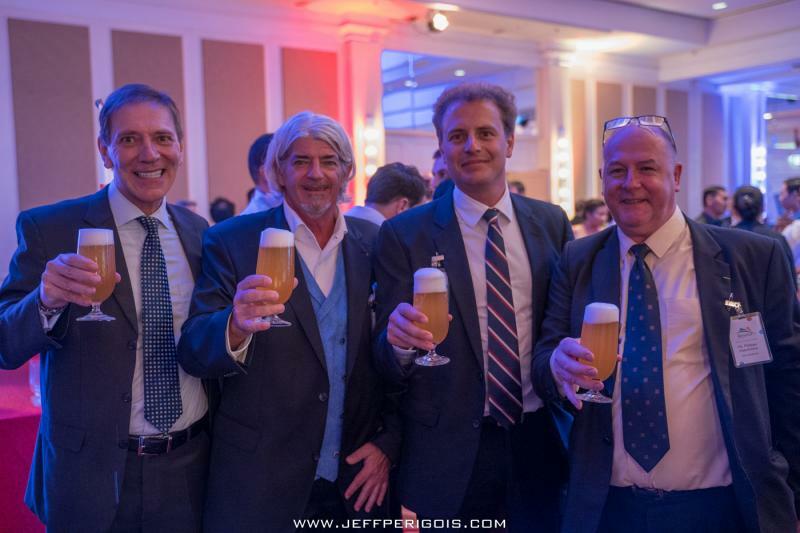 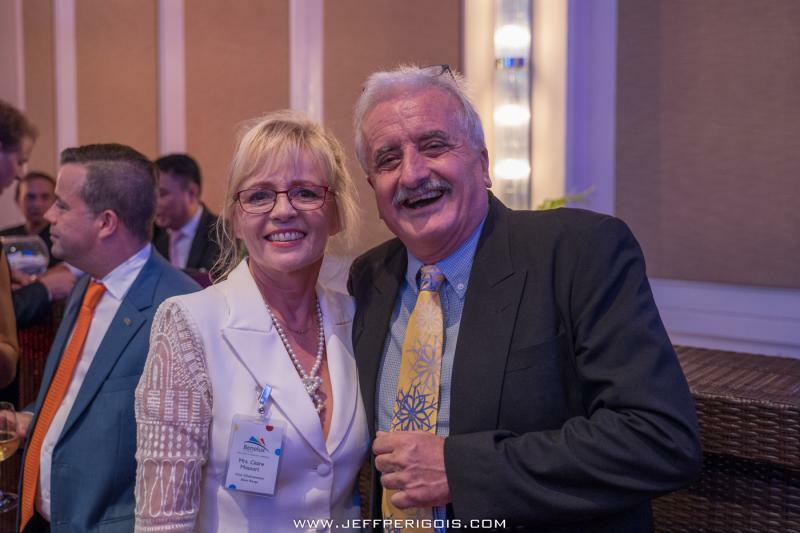 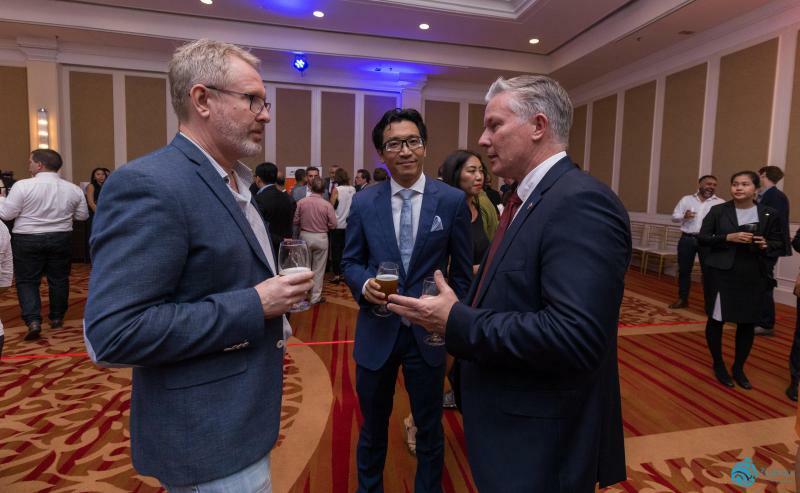 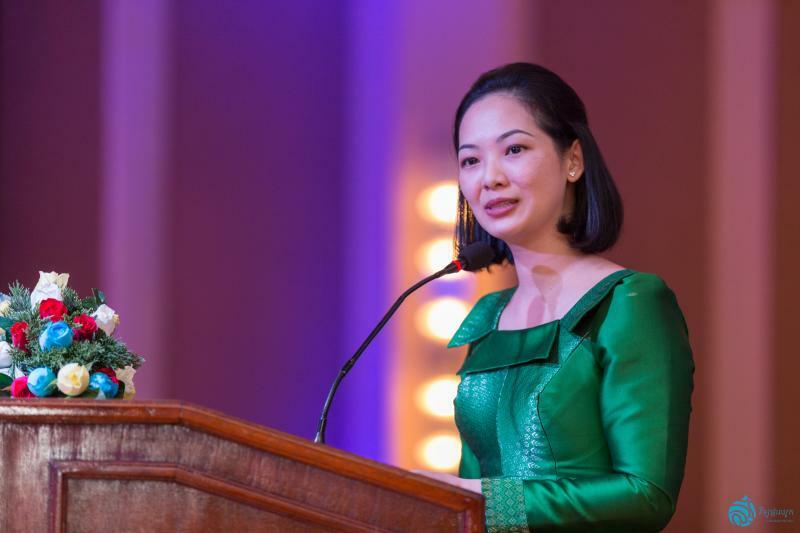 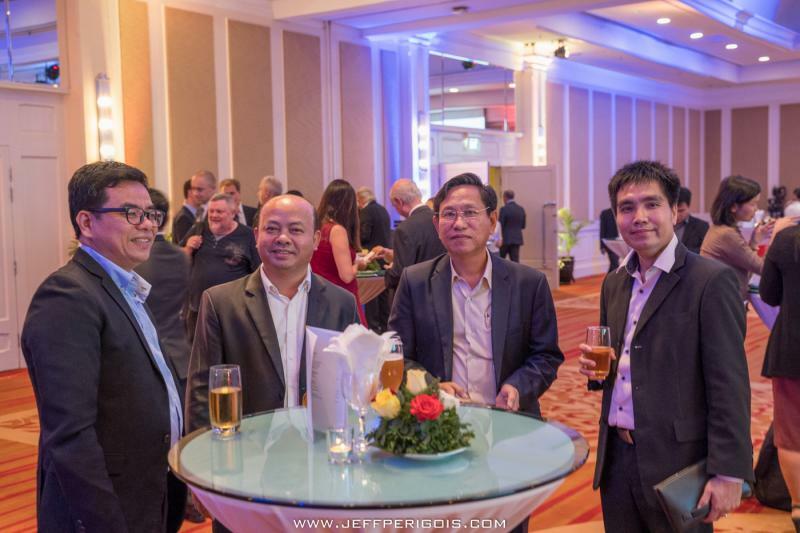 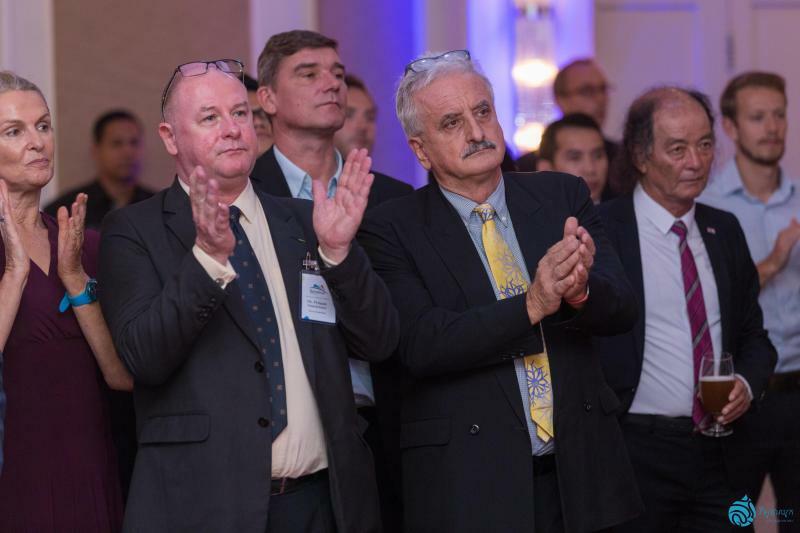 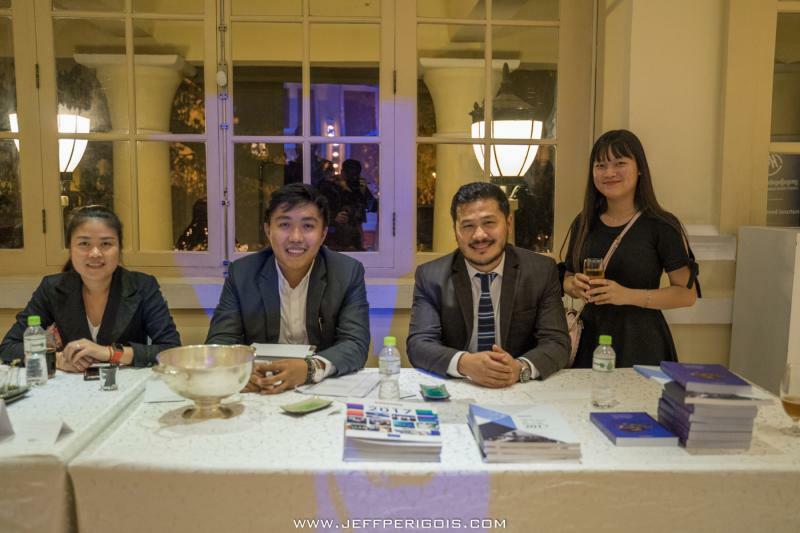 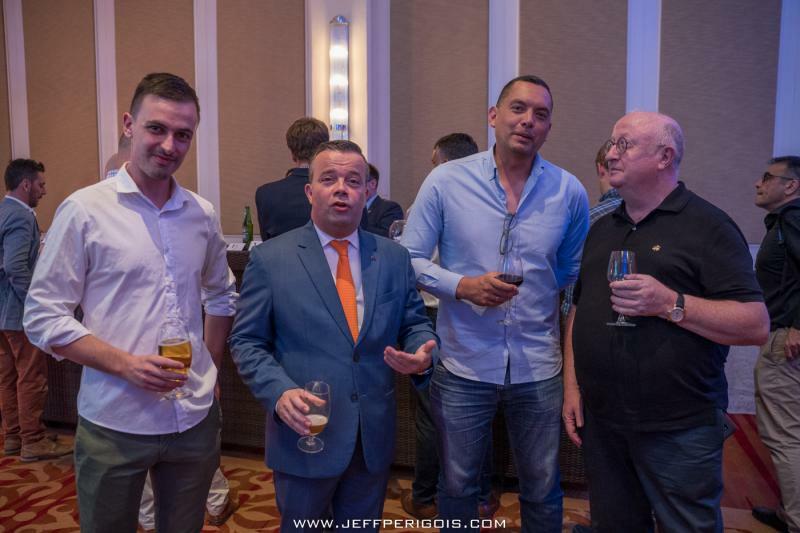 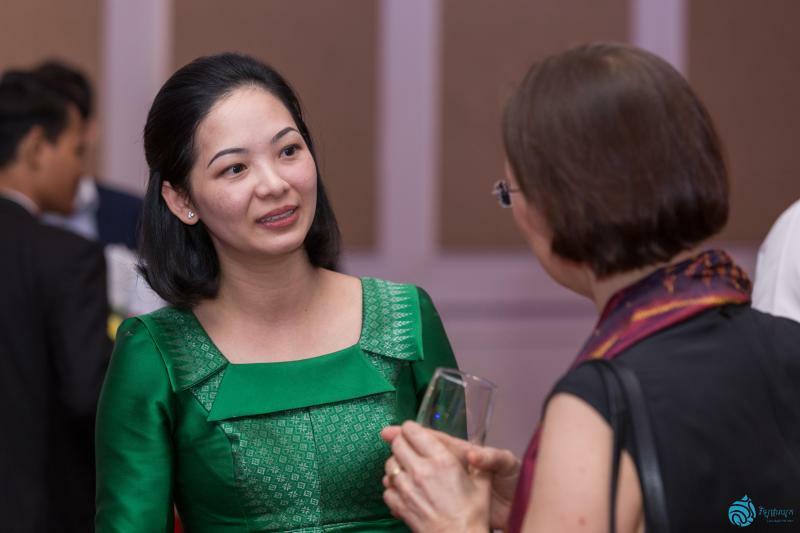 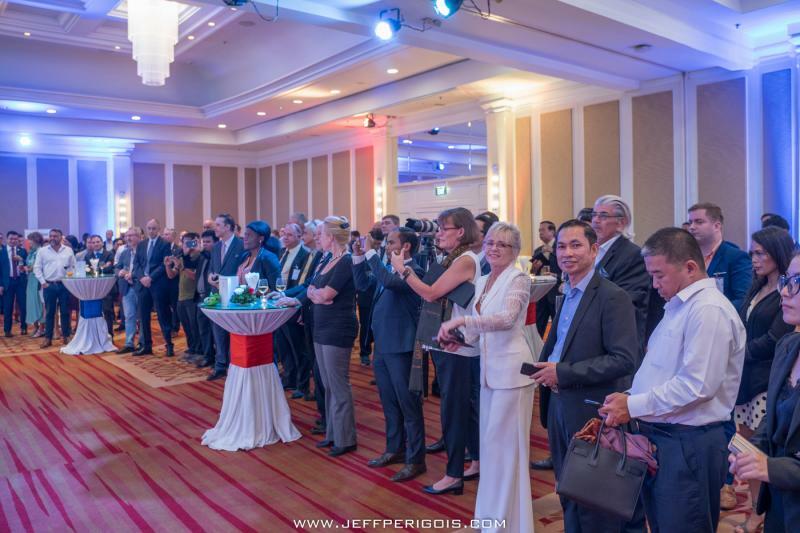 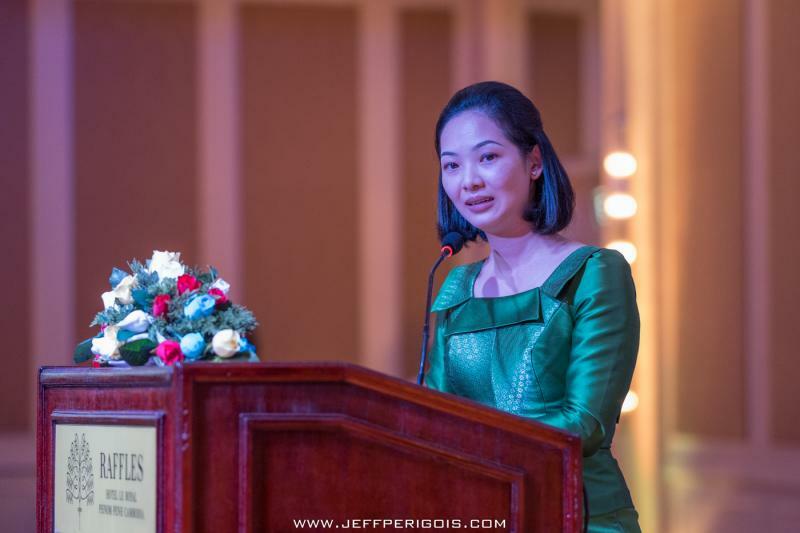 This night will provide you the perfect networking opportunity to meet with our VIP guests, EuroCham members and other professionals from across all of Cambodia’s largest Chambers of Commerce and Business Federations, and there will also be a free flow of canapés and refreshing drinks to keep you going. 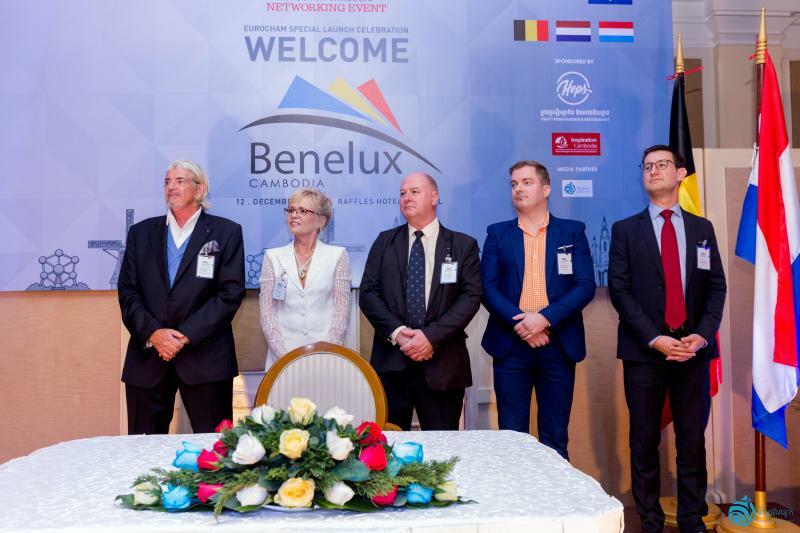 So come join us in welcoming our newest Chapter, BENELUX Cambodia!